Scaling disruption – congratulations Clotho! Last month we published a blog on scaling disruption. It focused on entrepreneurs that are redesigning systems to support a more sustainable future. We mentioned new Upstart Startup Clotho London that has created an aspirational second-hand clothing marketplace, saving C02, water and – best of all – changing youth mindsets around fast fashion. We’d like to congratulate them on winning two competitions in the past fortnight. First they won funding from and a place in the True Start Accelerator. 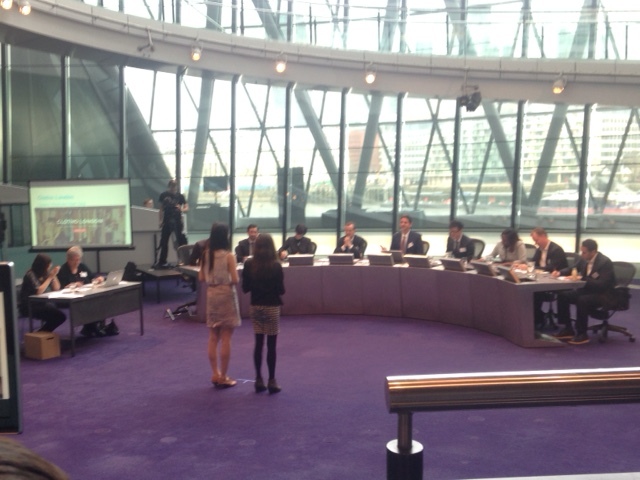 Last Friday they won (tie first place) funding and support from the Mayor of London Low Carbon Entrepreneur Awards.